a lamp makeover with a coat of spray paint and jumbo ric-rac. this is what it looked like before: $2.95 at Goodwill! and then hot-glued them to a frame I had. We need a cute pic to put inside! Remember the $3 pegboard from the thrift store, and the cork squares I got at a yard sale in Texas YEARS ago?? This is what we turned it into with some leftover fabric from other projects and some peg hooks from the hardware store. 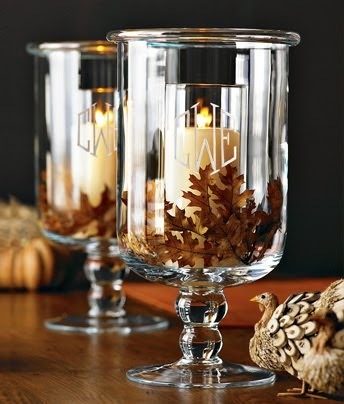 A good place for jewelry, pics/other treasures. Just a few little makeovers to share with you on a Tuesday afternoon. 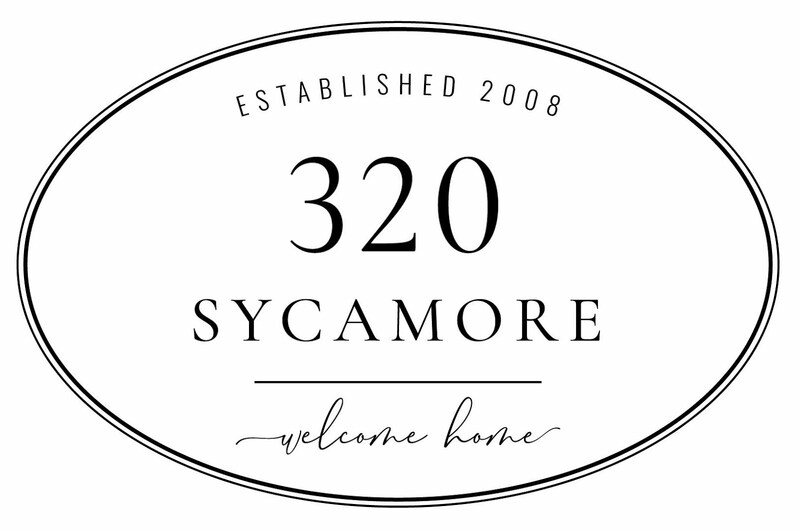 Join 320 Sycamore on Facebook for good deals and the inside scoop!